There's a New Disney Princess Subscription Box Coming Out, and Who's Ready to Go Under the Sea?! Remember that gorgeous Belle-themed Disney Princess Enchanted Subscription Box everybody went wild for a few months back? Well there's a brand-new box coming out that could potentially hit your doorstep in April, and we can't contain ourselves. 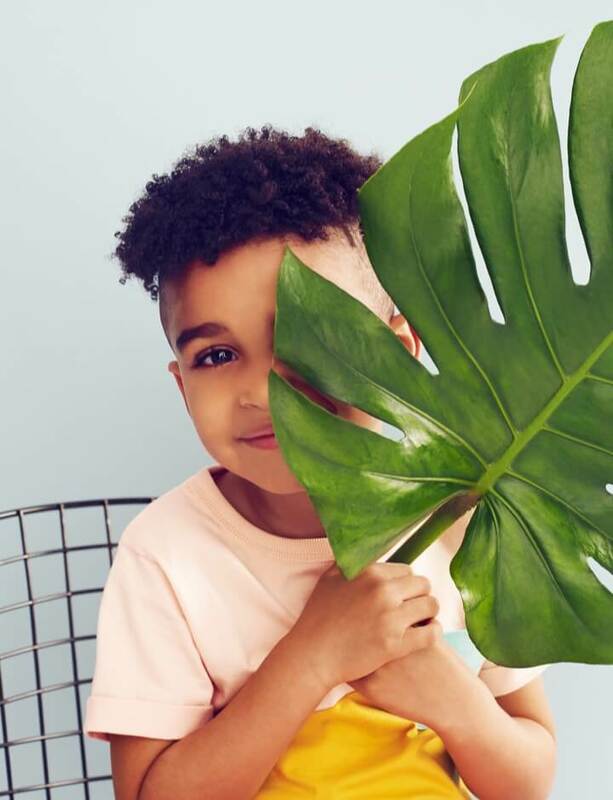 This particular bi-monthly delivery features Ariel — aka the star of The Little Mermaid — and ah, it's going to be so cute. According to a press release, little royals-in-training will get access to a video greeting from Ariel, a princess treasure trove with a Disney Store costume dress, a read-along storybook with a CD, a handful of royal activities, and a letter from the princess herself, of course! 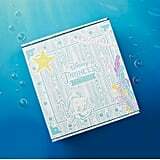 Parents can score the Disney Princess Enchanted Subscription Box ($50) or upgrade to the Deluxe Disney Princess Enchanted Collection Box ($75), which comes with two or three additional toys. Scroll through to get a look at April's goodies straight from under the sea!